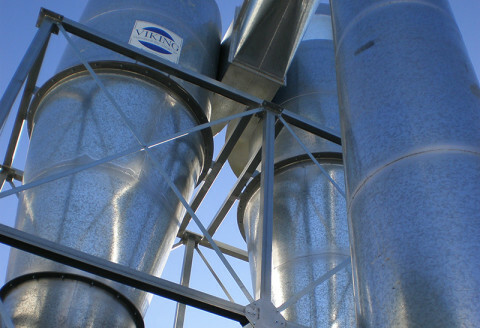 Filter Systems Viking designs, manufactures and installs systems nation wide to cater for all dust extraction and filtering requirements. 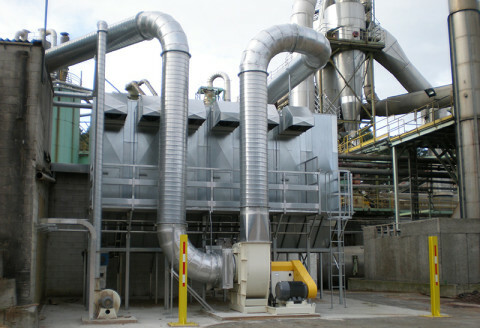 Cyclone Systems Predominately required in the processing of timber and larger or heavier particulate. Cyclones are still commonly used in many processes. 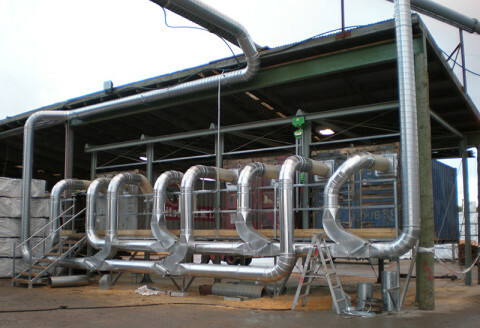 Ducting Systems Viking has a very extensive range of modular ducting components, enabling installation by the end user, or by a Viking installer. 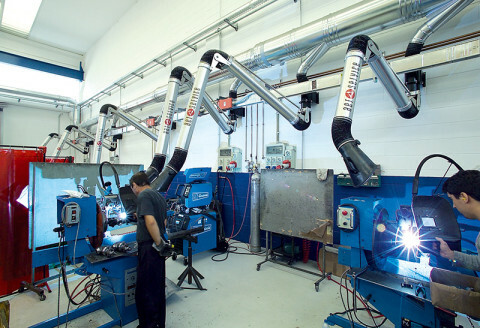 Extraction Arms Extraction arms are used to capture fumes, gases and micro dust, protecting the operator from pollutants emitted during the welding process. – for all your industrial extraction and filtration requirements.